Hip-hop has new duo known as AKATABOIZ. The duo consist of Digga Famous and Petro. 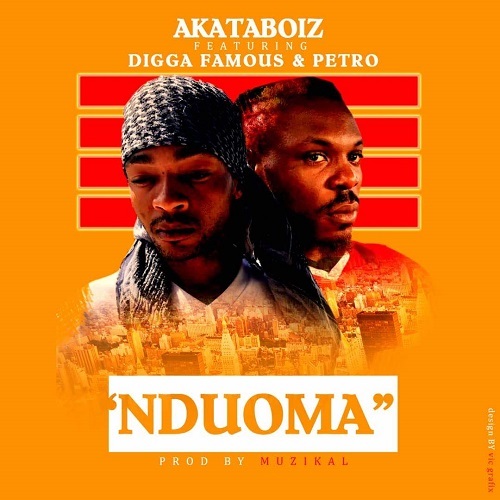 Digga formerly known as P Digga formed Akataboiz with Houston Rapper Petro to drop an international single "Nduoma' which was Produced by Muzikal. Kindly enjoy the trap banger where Digga raps in igbo language, Petro raps in English making the song an international smash single. Nduoma is alos available on all platforms.